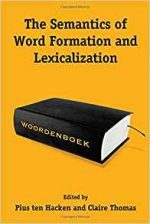 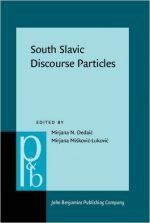 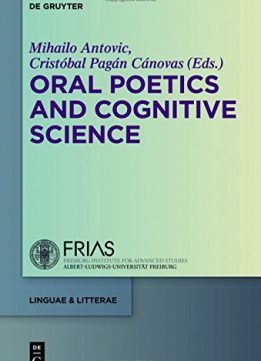 Oral Poetics has produced insights that are relevant not only for the study of oral traditions, but also for our general understanding of language and cognition. 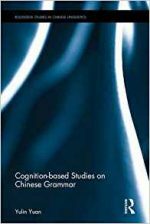 Cognitive Science has developed theories with great potential for research on poetics and oral performance. 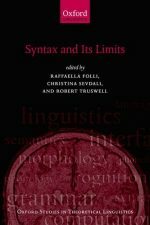 This book explores how connections between the two disciplines can lead to a Cognitive Oral Poetics, a new field for the study of oral poetry as a window to the mind.